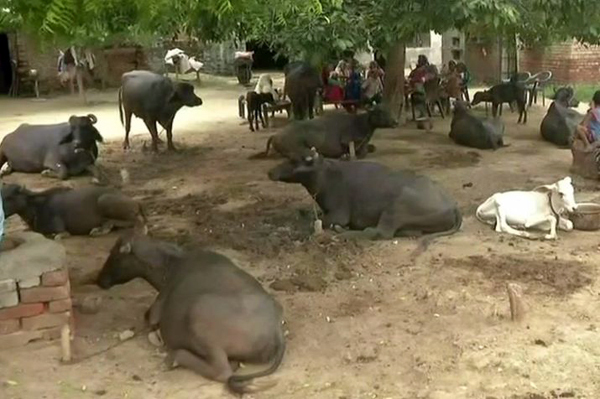 Chandigarh, Aug 4: A 25-year-old man was allegedly beaten to death on suspicion of being a cattle thief in Palwal district of Haryana, police said today. The unidentified victim was caught by a family living in the fields of Bahrola village after they found him allegedly cutting the nets under which their cattle were kept in a yard, Palwal SP Wasim Akram told PTI over phone. The police have registered a case against three persons of the family and arrested one of the alleged accused identified as Ram Kishen, he said.